but I've also been the one tossing my struggles and pain and anger-filled words at some undeserving person who just happened to be in my "line of fire". I read something yesterday that hurt my heart. At first I was upset thinking that somebody was deliberately trying to hurt me. 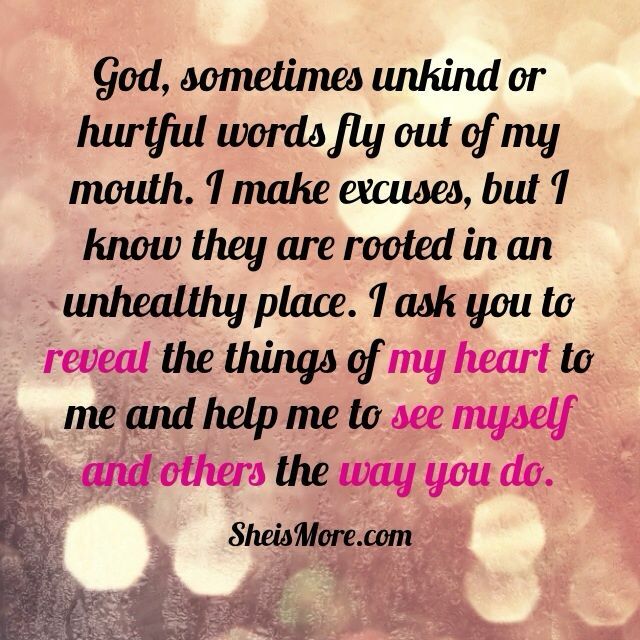 After I allowed God to calm me down and speak His peace into my heart, here are a few things He revealed to me. 1) Not EVERYTHING is always about me. 2) Stop and consider the source. What has the other person been going through, struggling with, trying to get a grasp on and cope with? which, God was so kind to bring to my remembrance. and, may we desperately attempt to hold our tongue, so to speak, when we're going through something so as not to offend a friend. We NEED each other people. I know I say this a lot...but oh boy...have you hit on something. Thanks friend, sure needed to see this morning. What a great post, Deb! I've heard that expression too and I agree for sure. It's funny, but often I am the same way. I take everything said onto me and think it's all about me! Thanks for this post. Ouch!! Guilty! I pray each day to do better each day! Such a wonderful post! It is so true, it is not always about us! I am a HSP (highly sensitive person) and sometimes I tend to forget this, that it is not always about me! Usually when people lash out it is because they are themselves hurting. Such a good reminder, especially for those of us who often speak before we THINK! Thanks so much, Deb!! You are not alone, my friend...ever! !